In February of 1985 it was announced by the BBC that after season 22 there would be no new series for 18 months. 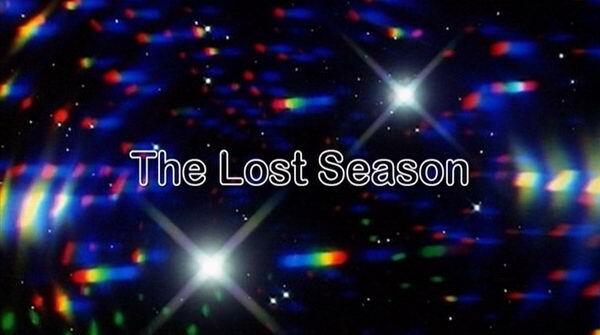 This is the original series that was planned. 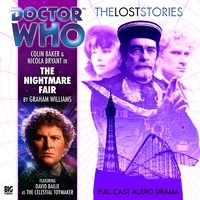 Fortunately some of the stories were novelised and Big Finish have made them into full audio dramas featuring Colin Baker as the 6th Doctor and Nicola Bryant as Peri. 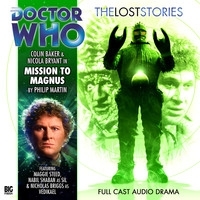 Big Finish made three of the stories. 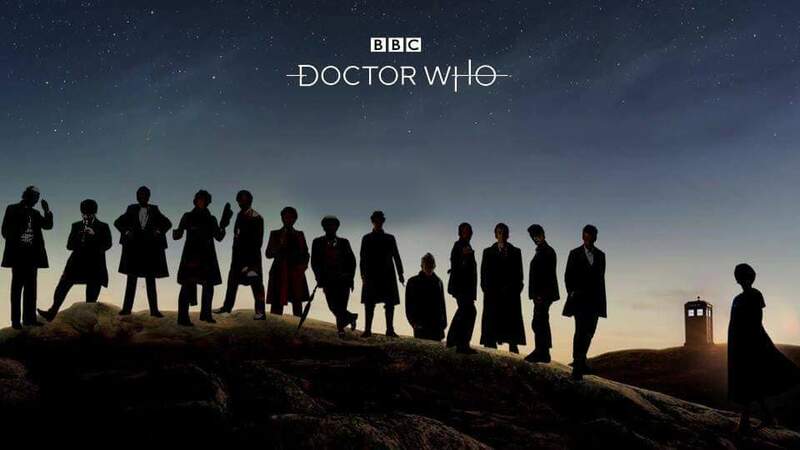 This would've been so much better than Trial of a Timelord which riddled plotholes into the continuity. there were so many great stories planned for this season. 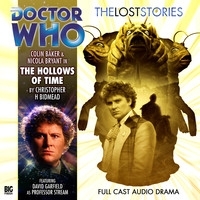 LastOfTheSonics wrote: This would've been so much better than Trial of a Timelord which riddled plotholes into the continuity. Blame Michael Grade. However the story with Sil, not sure if that would of worked, The TARDIS has been pulled off course and sent hurtling through space and time. When it finally stops, Peri is amazed to witness the Doctor's transformation into a cringing coward.